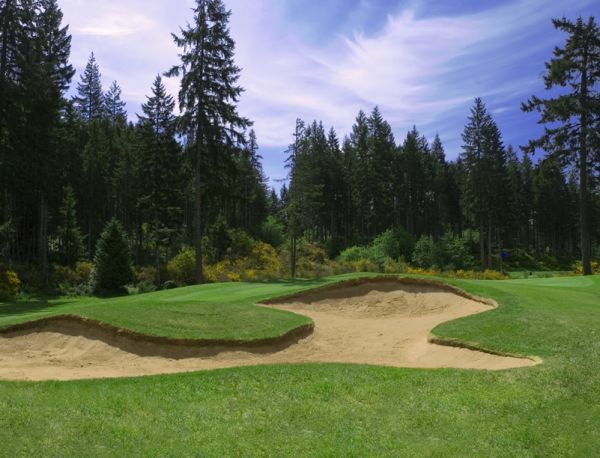 McCormick Woods Golf Club, one of Washington’s premier public golf experiences, features natural lakes hidden amongst towering firs and cedars. 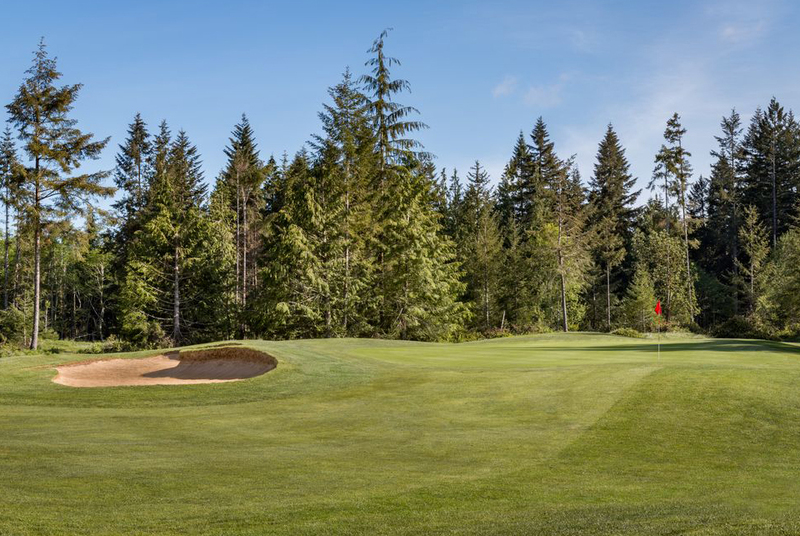 With five tee placements at each of its 18 holes, players of every level can enjoy this championship public course in Port Orchard. Built in accordance with the Audubon Society to optimize its serene location, at McCormick Woods, your scenic golf experience becomes a tranquil escape. 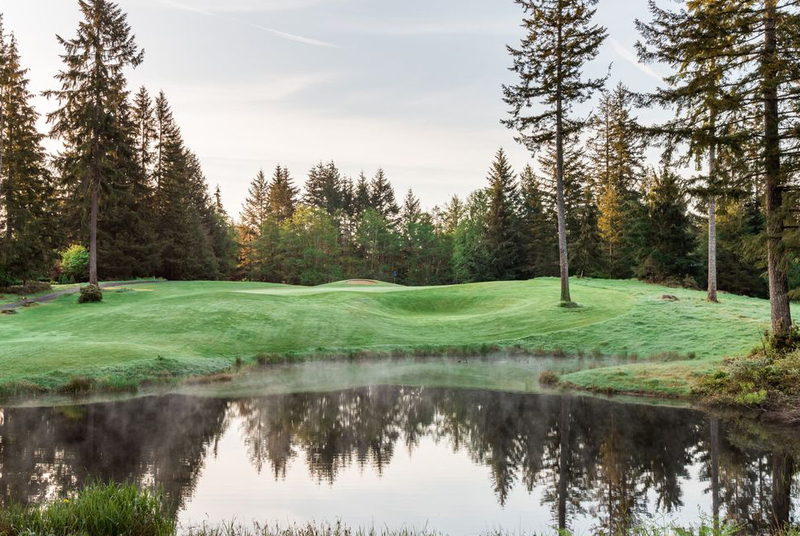 The Clubhouse at McCormick Woods features seasonal Northwest cuisine, stunning views of the golf course, exceptional service, and the ability to host up to 250 guests for private events. Click here to find out how you can play unlimited golf in addition to enjoying many other member benefits today with a membership at McCormick Woods Golf Club.